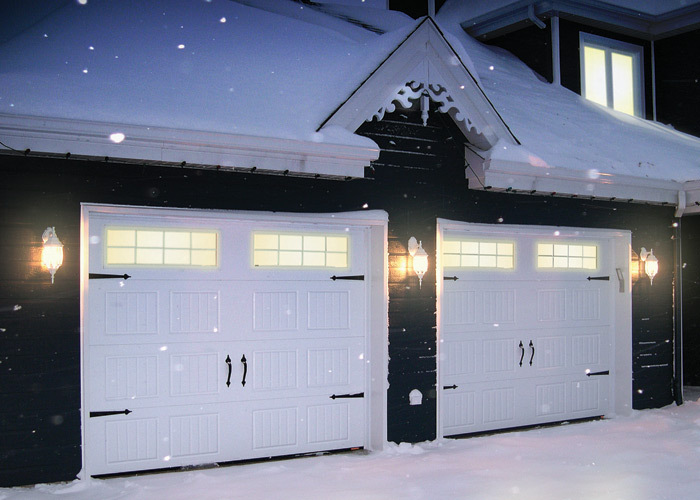 Are you looking to bring some rustic, country charm to your garage door? We have the just the hardware items, reminiscent of wrought iron, to bring the look of those carriage house doors of days gone by. 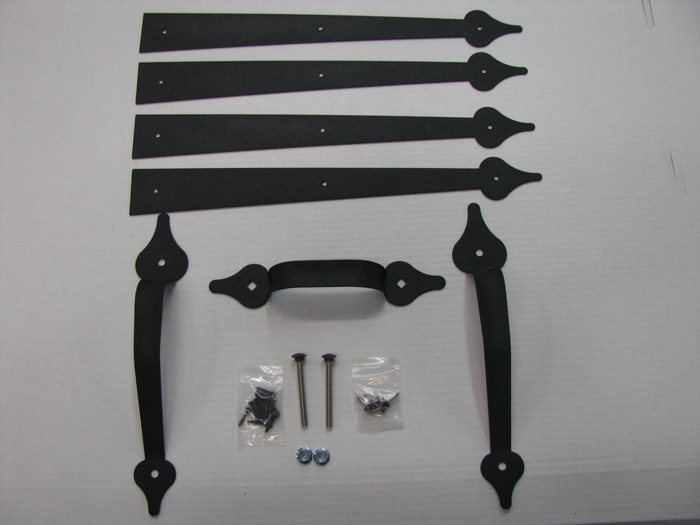 What’s more, you can install this decorative hardware yourself. We would be happy to provide you with the installation instructions you need, or we can do it for you. Contact us. 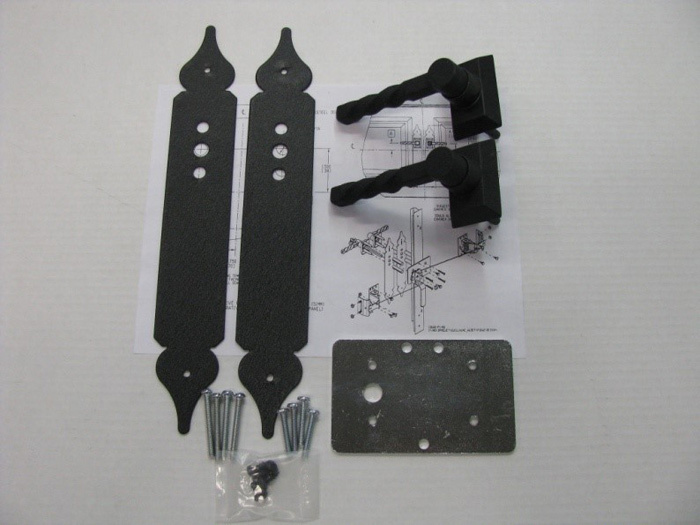 To determine exactly which decorative hardware kit is most suitable for the architectural style of your home, contact us.